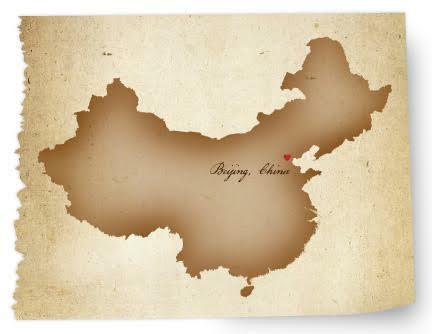 I’m currently working as a writer in Beijing and can be reached on mialivingston9@gmail.com. I also return regularly to the UK and US. Apologies in advance that I’m unable to answer all emails.